1. 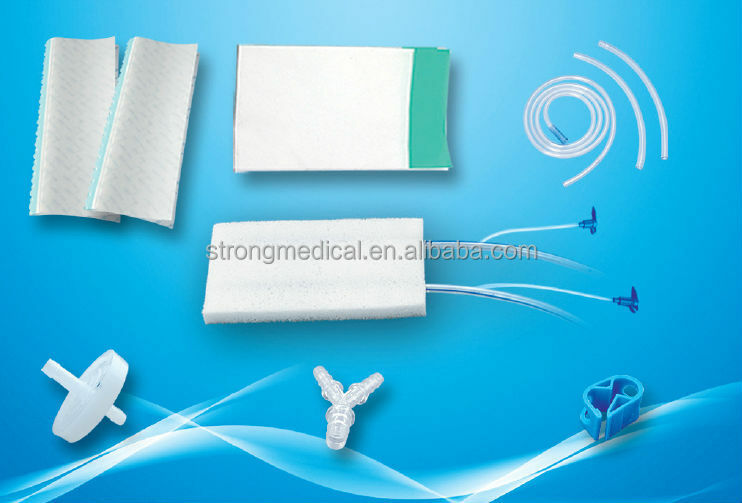 Medical dressing film is confortable for people . the wound edges with tumor tissue,sinus interlinked with organ,great vessels or organ exposed totrauma surface. 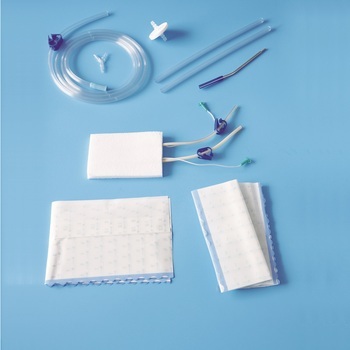 Medical sponge is made of PVA material, It is Soft, Comfortable & Painless. and no fiber and crumbs. 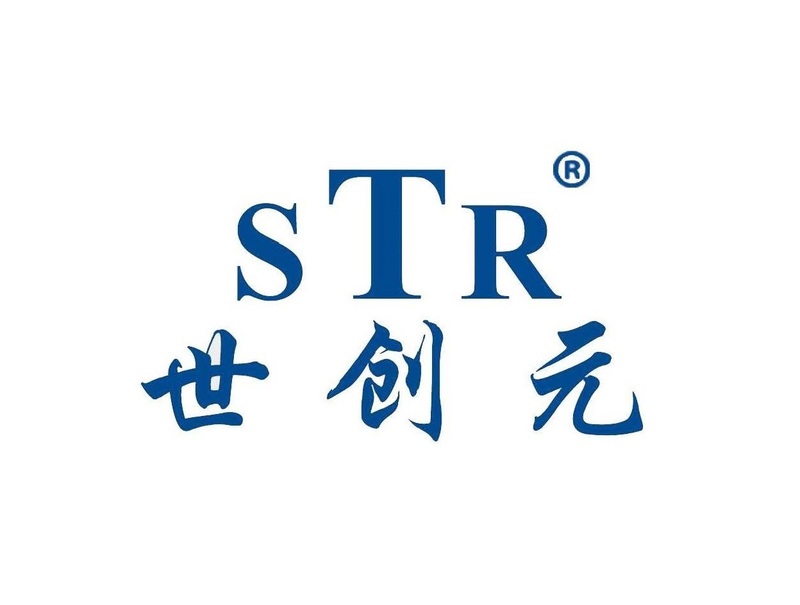 Drainage tube is made of silicone material. The internal packaging is aluminum-plastic, and external packaging is paper-plastic.